Hurricane Sandy had dealt a tremendous blow to the fragile economy of the Jersey Shore, which had been already hurting from high unemployment. The loss of many local businesses meant that workers already at risk found themselves out of a job, out of resources and tragically helpless. Many on the Jersey Shore lost everything that they had - furniture, clothes, utensils, equipment - the list is endless. They've had to start all over from scratch. As a result, a lot of people are in need. 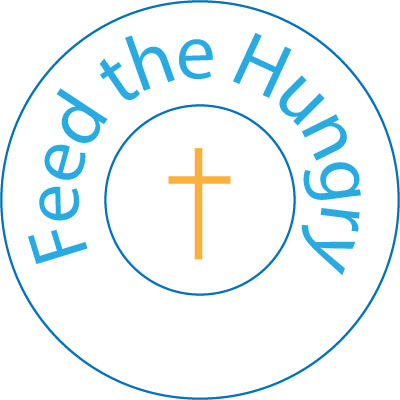 The Sea Bright United Methodist Church strives to feed the hungry in our town. Please donate food, for humans as well as cats (and dogs, since some of the needy have pets). People tend to focus on donating food during the holidays. For that we're all very thankful. But please remember that folks have to eat during the rest of the year.